Our most popular experience! 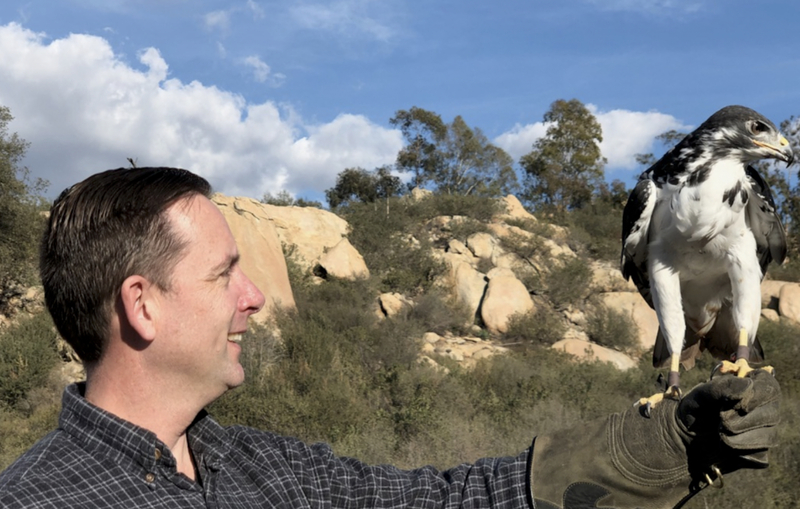 Guests get up close and personal with birds of prey, learn how to handle them, watch them fly, and all about what makes them extraordinary predators. We have a saker falcon, Eurasian Eagle Owl, and Augur Hawk in our line up. Beloved by farmers for their ability to control mouse, rat, and gopher populations, we get to demonstrate right in front of you what makes these birds such valuable agricultural allies. Discover the ancient art of falconry and its role in conservation.